Q: Do I need to get a license for my dog(s)? 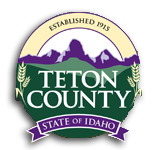 A: Well, aside from the fact that it’s the law (Per County Code 5-1-1, all dogs within Teton County must be licensed,) there are some good reasons for that law. Our past history of free roaming dogs occasionally getting in trouble or killed was a problem, and responsible pet ownership begins with getting a license for your dog. Licensing supports dog control as part of our local law enforcement, gets loose or lost dogs quickly reunited with their owners, and encourages dog owner’s to get their dogs spayed or neutered. Q: I never let my dog run free. How does this help me? A: That is admirable, thank you so much! You love your dog and understand responsibility, and we are guessing you love dogs in general. Dog control benefits everyone, even those who don’t own dogs, allowing people to go out without fear or worry about any of the dangers or annoyances of loose dogs. Every County citizen pays for dog control with their taxes. Those of us who own and love dogs pay a little more through licensing, and most responsible dog owners welcome the County’s effort to minimize dog problems. Q: So how do I get a license for my dog? Q: Is this an annual license? A: At this point, all licenses are annual, expiring 12 months from when you buy it. If you purchase the license through your veterinarian, they may remind you when to renew. A: $7.50 if your dog is under a year old or spayed or neutered. 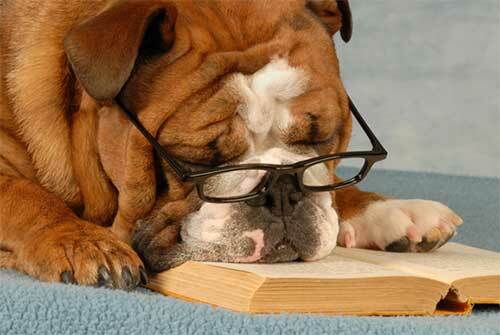 It’s an additional $25 ($32.50 total) for adult dogs that have not been spayed or neutered. If you are in the business of raising and breeding dogs, you can get a breeder’s license - only at the County Clerk's Office - for $100. That license gets you six (6) tags that you can transfer to any of your dogs. Q: Do I need anything else to get the license? A: You will also need proof of a current rabies vaccination and spay/neuter certification if applicable.